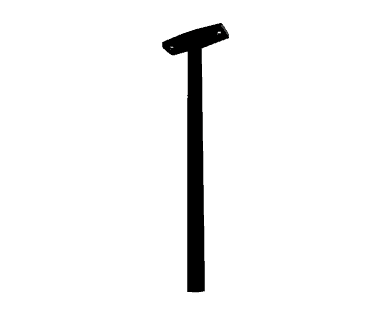 Select your snow pusher first, then click the button below to print out/download a complete parts list. 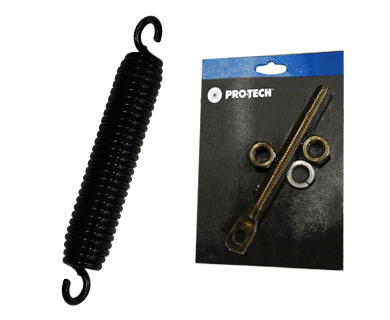 Pro-Tech offers a variety of parts to keep you on the job. 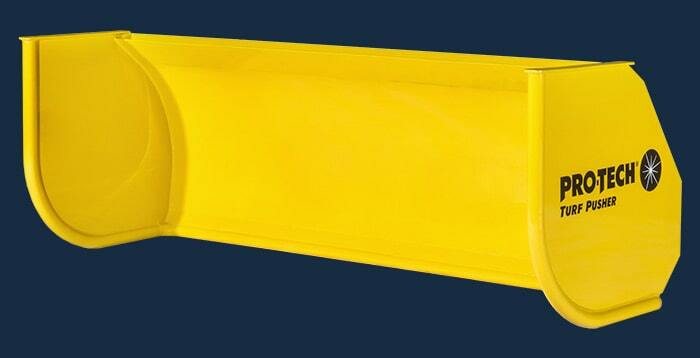 Pro-Tech uses a natural extruded rubber, which demands the highest quality ingredients. 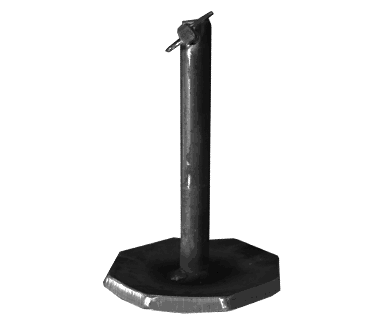 With a durometer of 65 and a 2000 PSI tensile strength it is the perfect blend of hardness, flexibility, and durability. 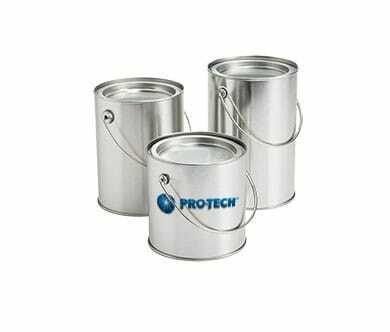 Pro-Tech uses natural extruded rubber, which demands the highest quality ingredients. 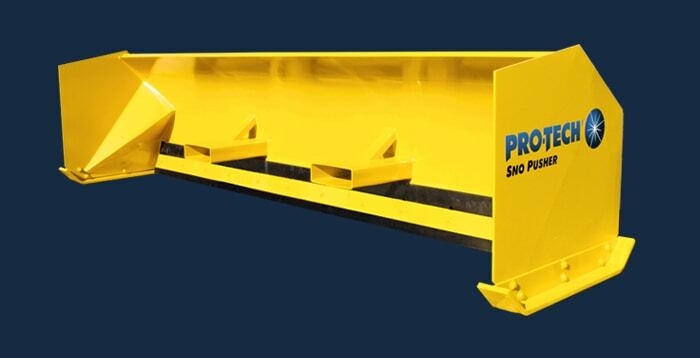 With a durometer of 65 and a 2000 PSI tensile strength it is the perfect blend of hardness, flexibility, and durability. 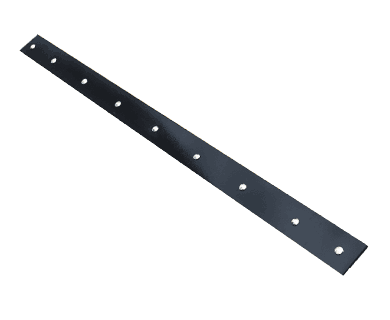 The Steel Cutting Edge is made of abrasion and impact resistant metal. 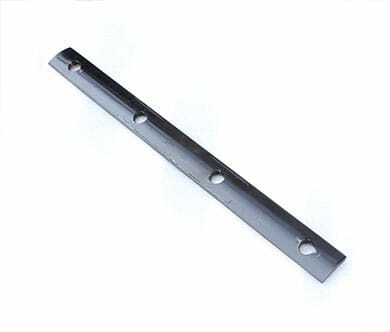 The metal used for the edge is twice the hardness of the Steel Edge IST Sno Pusher’s wear shoes. 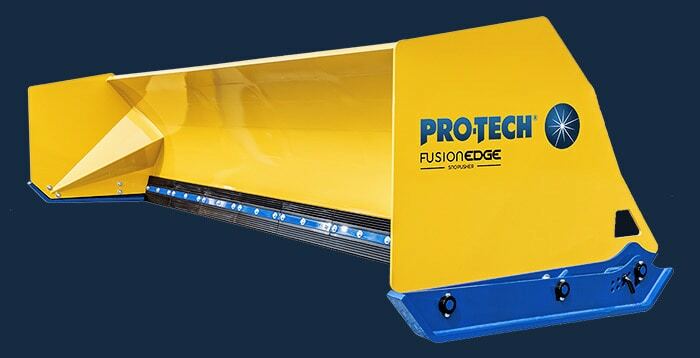 The Fusion Edge is a steel infused rubber cutting edge that allows you to both scrape hard pack snow and squeegee wet heavy snow. 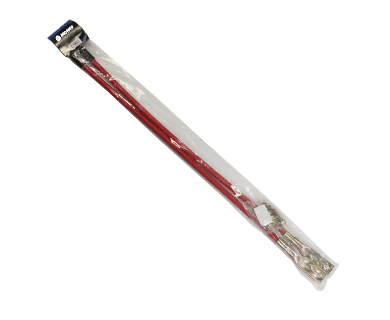 The 24″ sections are easy to replace when needed. 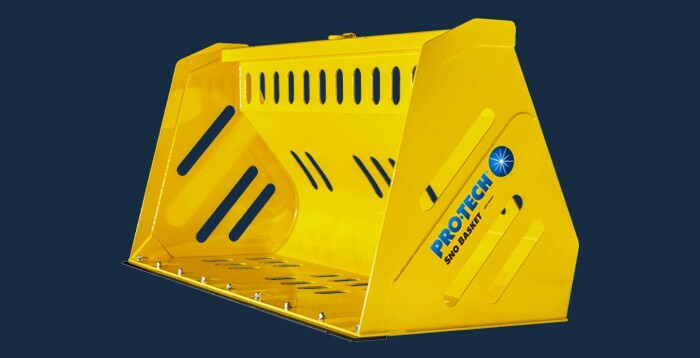 Pro-Tech shoes are: abrasion resistant, impact resistant and through-hardened, which allows for consistent wear over the entire life of the shoe. 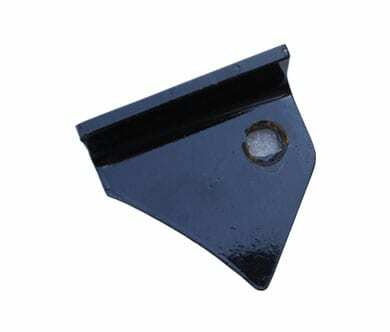 V Plow wear shoes include cotter pin. 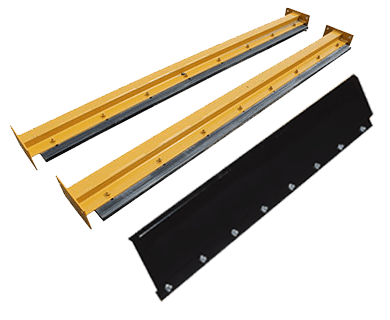 For use with 48″, 60″, and 72″ V Plow models. Pro-Tech’s Super Duty shoes are blue and made from Pro-Tech Steel™ (the same bullet-proof material used in armored vehicles) and are nearly double the Brinell rating of our standard shoes. 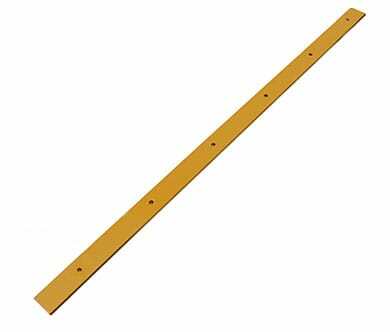 They are also through-hardened to ensure a consistent and even wear. 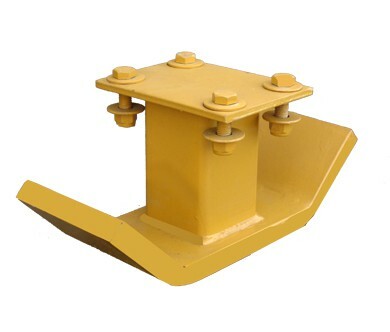 The Poly Hinge is corrosion resistant and allows the unit to smoothly trip over obstacles. 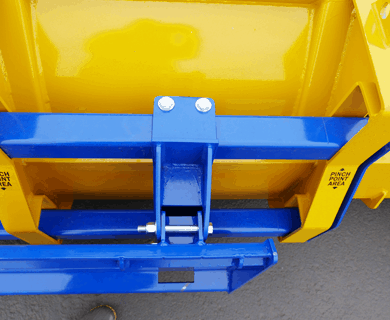 The Poly Hinge is ingeniously simple and eliminates the needs for springs, bosses, or levers commonly found in other trip-edge containment plows. 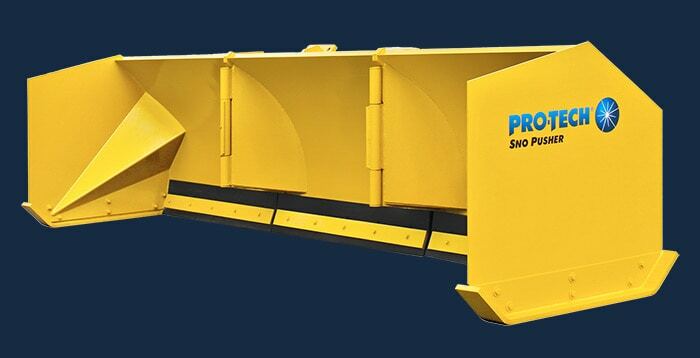 The Low Profile’s windrow shoe is mounted to the rear of the open side of the snow pusher. 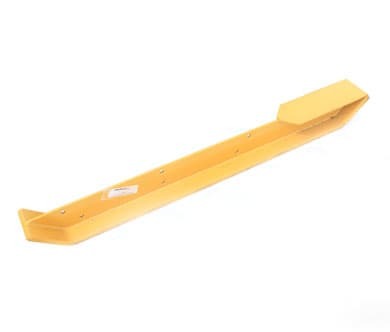 This shoe aids the snow pusher in maintaining a level and consistent plowing position. 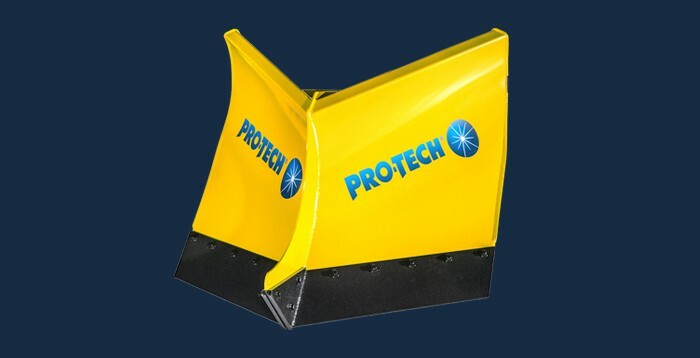 Pro-Tech’s Self-Leveling Shoes are designed to keep your Sno Pushers level to the plowing surface with an extra 16 inches of length. 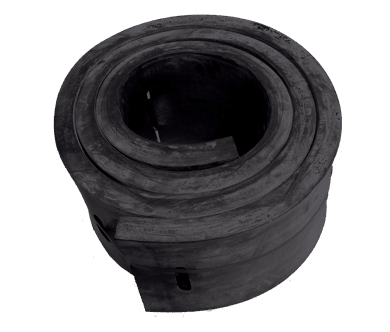 Keeping the unit level will result in prolonged cutting edge and shoe life. 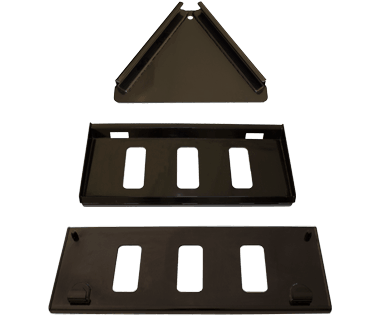 Self level shoes are available in both standard and Super Duty material. 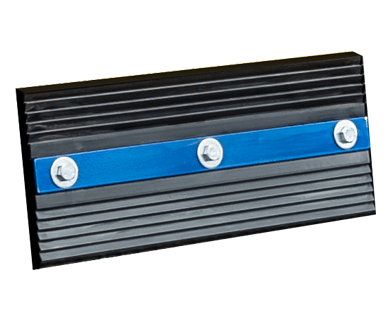 Pro-Tech’s Self Leveling Super Duty Shoes are designed to keep your Sno Pushers level to the plowing surface and are made of Pro-Tech Steel™ (the same bullet-proof material used in armored vehicles), allowing for a long wear life. 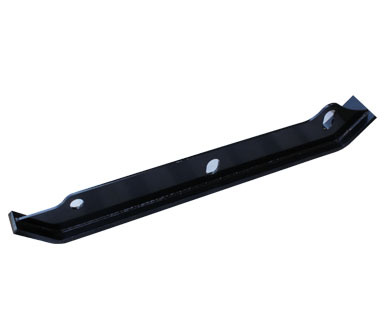 The Rubber Cutting Edge Hold Down is made of 1/4″ x 4″ carbon steel and holds the rubber cutting edge to the unit. 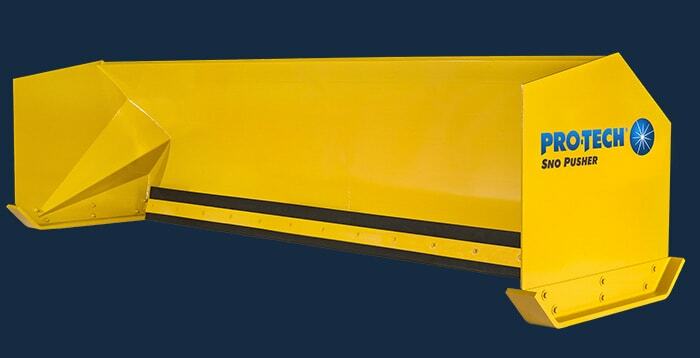 Hydraulics allow you to open expand and contract your Foldout Sno Pusher from within the cab. 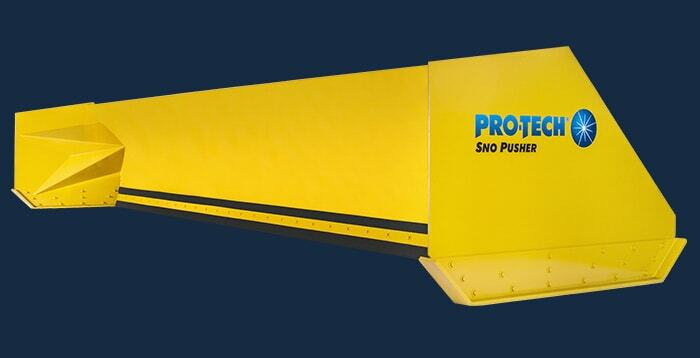 Only available for Foldout Sno Pushers with serial number 43,500 and higher. 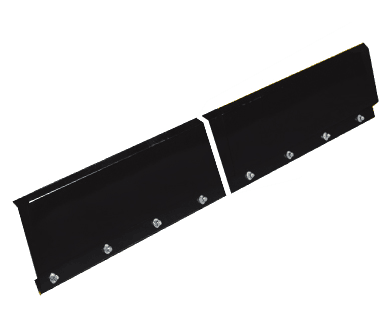 Foldout Sno Pushers with these serial numbers will have hydraulic mounting brackets visible on the back of the snow pusher. 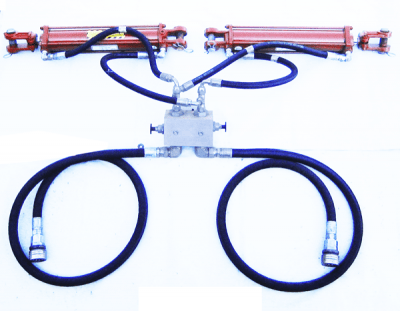 Instructions for mounting hydraulic kit can be found in our Manuals section. 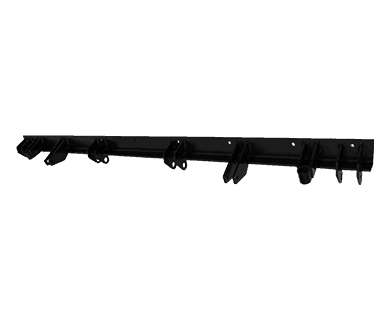 The Fast Attack Shoe is designed to help improve plow performance and decrease maintenance. Made with through-hardened, impact and abrasion resistant steel; the Fast Attack Shoes provide customers with consistent wear and longevity. 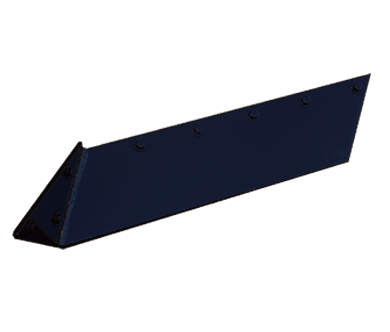 The Rubber Cutting Edge Hold Down is made of 1/4″ x 4″ carbon steel and holds the rubber cutting edge to the unit. The Foldout Hold Down comes in three sections. 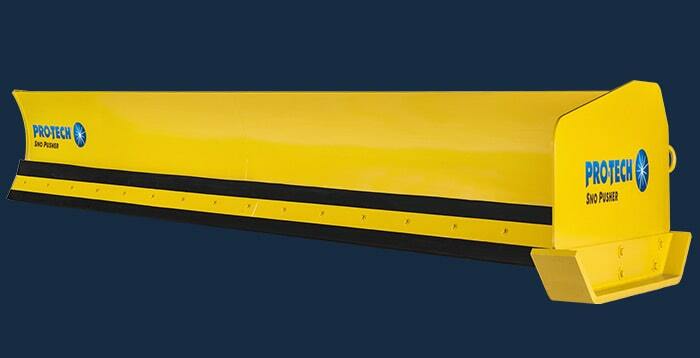 The Fast Attack Shoe is designed to help improve plow performance and decrease maintenance. The shoes work in tandem with the Fusion Edge. 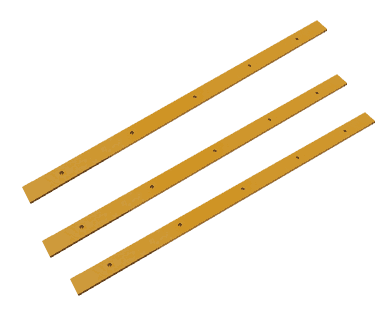 Cutting edge depth is now made at the shoes instead of along the entire length of the edge, which is common with most snow pushers. A simple pull and reset of the shoe pin is all that is needed to achieve the optimal attack position. 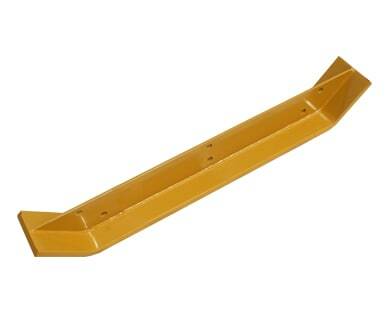 This feature also makes it easy to adjust the plow edge as it wears. 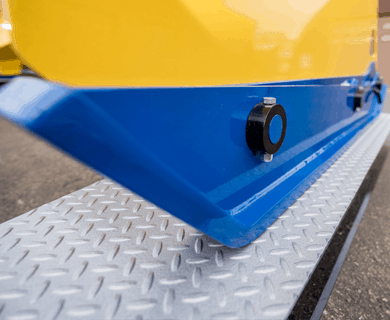 The Fast Attack Shoes are also modeled after Pro-Tech’s Self-Leveling Shoes, which are designed to help operators maintain a level plowing position. Made with through-hardened, impact and abrasion resistant steel; the Fast Attack Shoes provide customers with consistent wear and longevity. 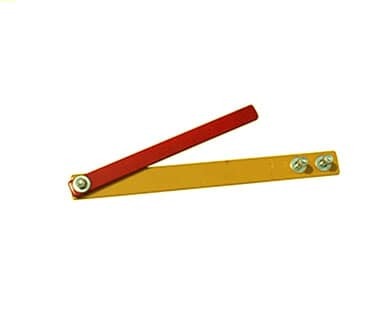 The adjustment pin is used to set the cutting edge depth on the Fusion Edge Sno Pusher. 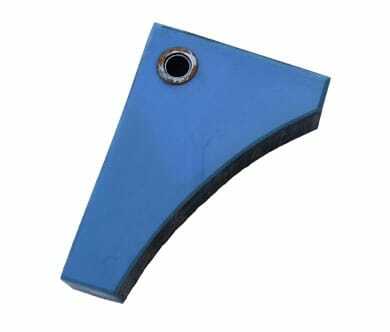 Customers simply pull and place the pin in one of the eight adjustment holes on the side of the Fast Attack Shoe. 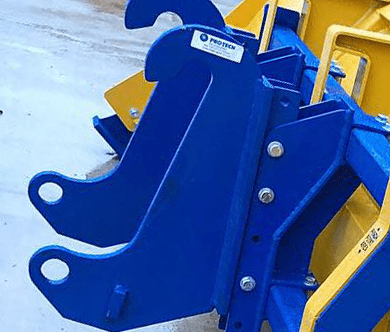 The bolt-on containment shield mounts to your Pullback’s backdrag bar and allow for additional containment of snow when in the “pulling” position. Comes in two sections. 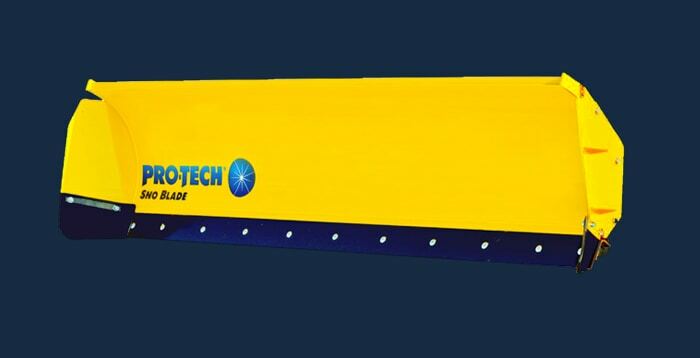 Pro-Tech’s Poly (UHMW) Shoe is polyethylene padded shoe which is ideal for surfaces too sensitive for steel shoes. 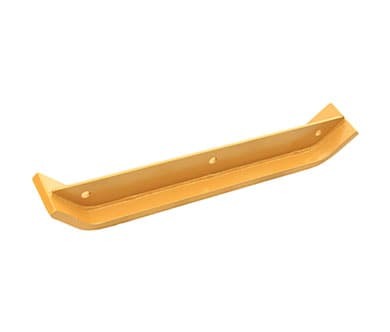 The poly material is very slick minimizes friction and wear to the plowing surface. The pads are replaceable. 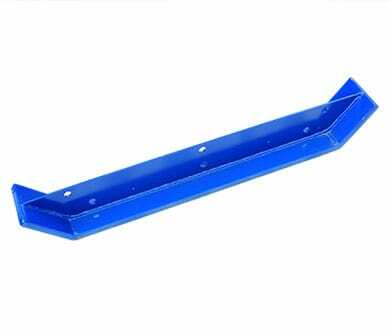 The Steel Cutting Edge Hold Down is made of 3/8 x2″x 23 3/4″ carbon steel and holds the poly hinge against the Sno Pusher’s lower edge. 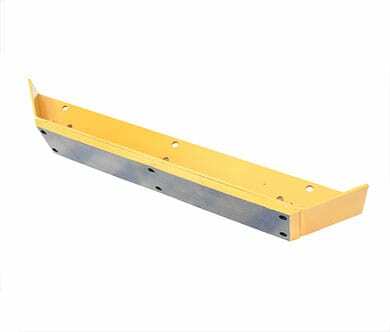 The Rubber Cutting Edge Hold Down is made of carbon steel and holds the rubber cutting edge to the unit. 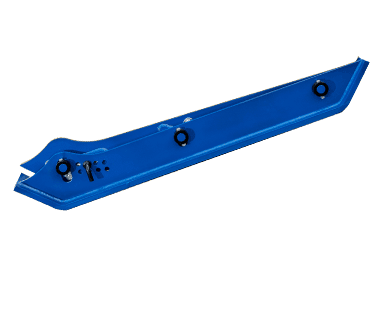 The Poly Suspension Hold Down helps the poly suspension maintain optimal position. 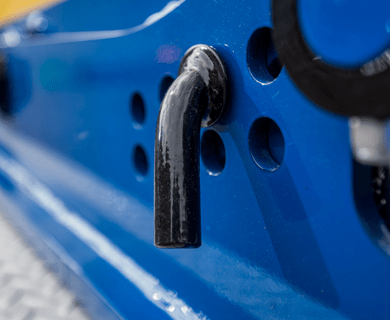 Swap coupler types with ease using the Pro-Float Coupler’s bolt-on design. 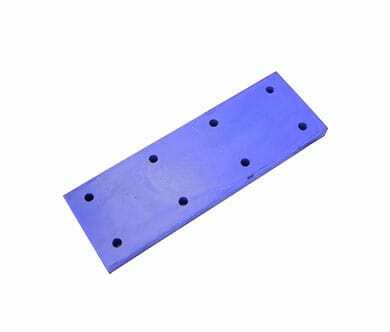 Options include but are not limited to CAT IT, Universal, and Pro-Tech’s post style quick coupler. 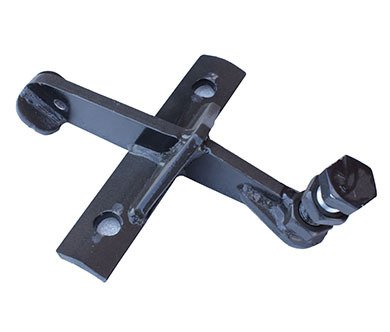 Swap coupler types with ease using the Pro-Float Coupler’s bolt-on design. 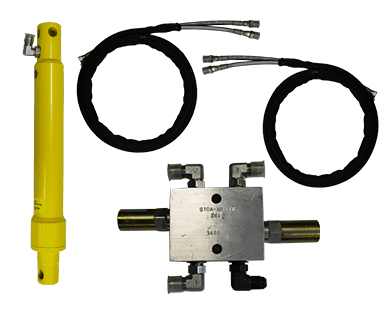 Options include but are not limited to CAT Fusion, CAT IT, JRB, Euro, Universal, and Pro-Tech’s post style quick coupler. 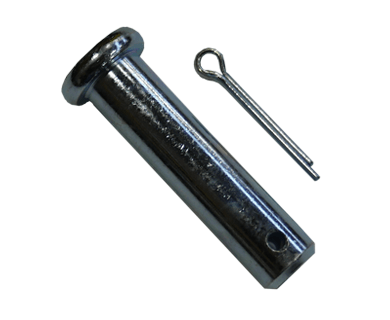 The horizontal and vertical components of the tube assembly bolt together to form the floating section of the Pro Float Coupler. 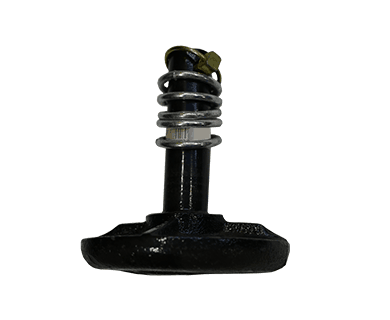 Customers mount their connection (bolt-on) to this assembly. 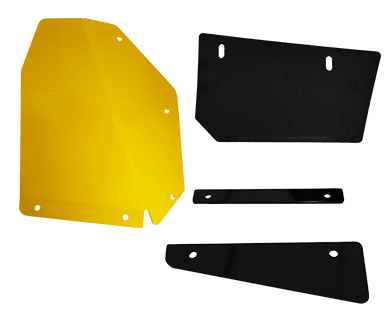 Pro-Tech decals are made of Hi-Tack adhesive vinyl that are easy to apply and specifically designed for use on heavy equipment. 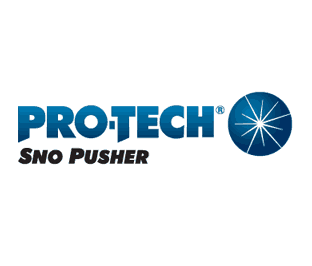 Customers can purchase Sno Pusher decals directly through Pro-Tech or online through our store. 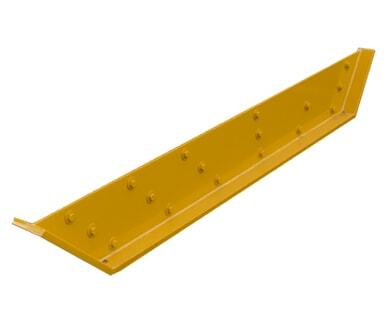 The Poly Suspension is corrosion resistant and dampens impact and aids in optimal surface outcome. 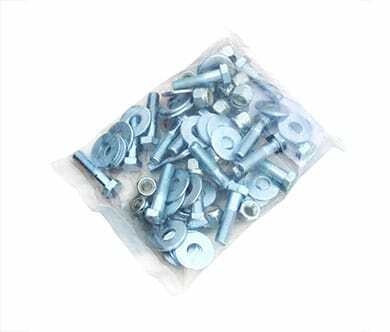 Binder Kits include chains, clevises, hooks, and binder. 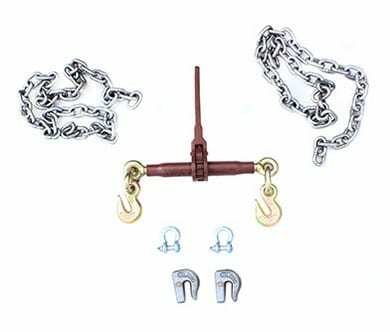 The chain is an extremely durable grade 43 transport chain. 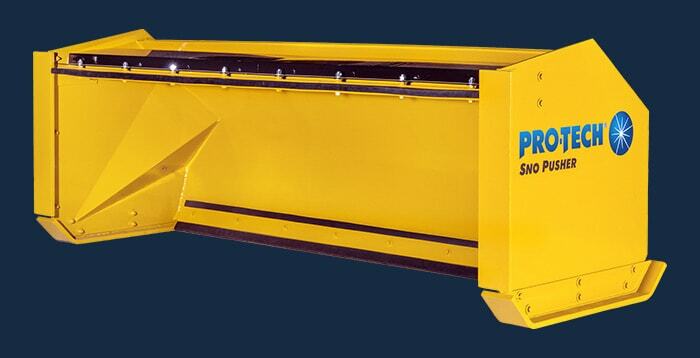 The ratchet binder’s capacity rating is almost twice the minimum required rating for our Sno Pusher models. 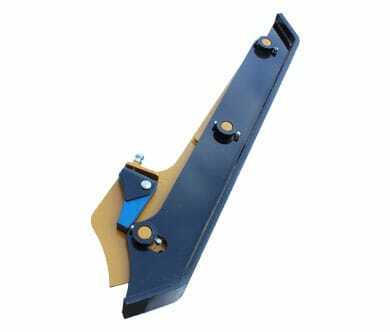 The Tensioner holds the steel cutting edge in position for maximum scraping capability. 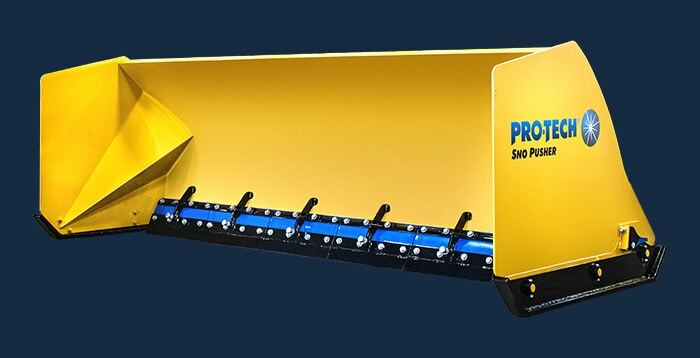 Pro-Tech uses high quality primers and paints on all of their Sno Pusher products. 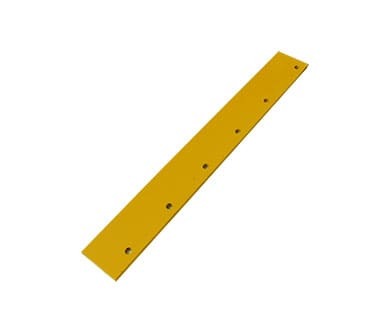 These coatings are at least 4 mil thick, and are qualified using a one thousand hour salt spray test. 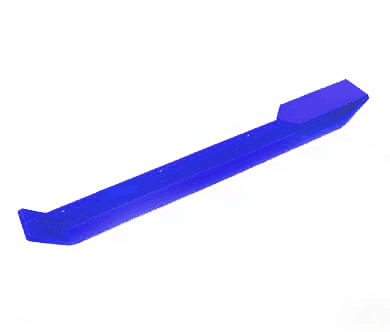 Pro-Tech’s Level Gauge allows operators to easily tell whether or not they are running their Sno Pusher level. 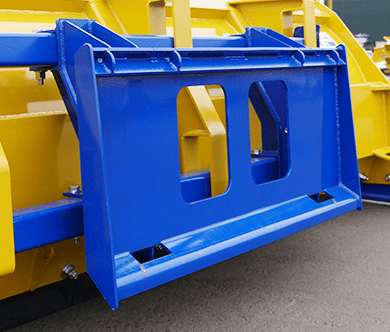 The level gauge mounts to the Sno Pusher sideplate and can be easily viewed from the cab.